Country Hits Bluegrass Style Track-By-Track Debuts On Bluegrass Junction TODAY! 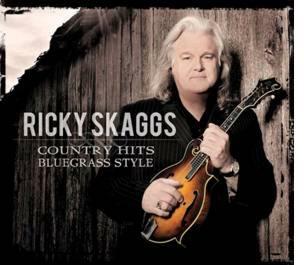 Nashville, TN (October 25, 2011) -- Ricky Skaggs' critically-acclaimed Country Hits Bluegrass Style's Track-By-Track interview debuts on SiriusXM's Bluegrass Junction tomorrow at 11 a.m. ET. Artist insights and influences abound in the intimate interview with show host, Kyle Cantrell. Released this summer, the CD is exactly what its title suggests: Skaggs' classic Country hits offered up in fresh, new Bluegrass form. The disc includes Ricky's first two Country #1 singles, "Crying My Heart Out Over You" and "I Don't Care," plus eight additional #1 Country hits, such as "Cajun Moon" and "Highway 40 Blues," along with four more fan favorites. The Bluegrass riffs and runs combine with Skaggs' impeccable tenor for an offering that should delight existing fans, and inspire new allegiances as well. 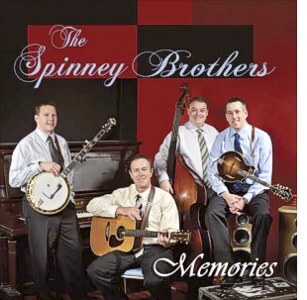 Read more about Country Hits Bluegrass Style Track-By-Track Debuts On Bluegrass Junction TODAY!